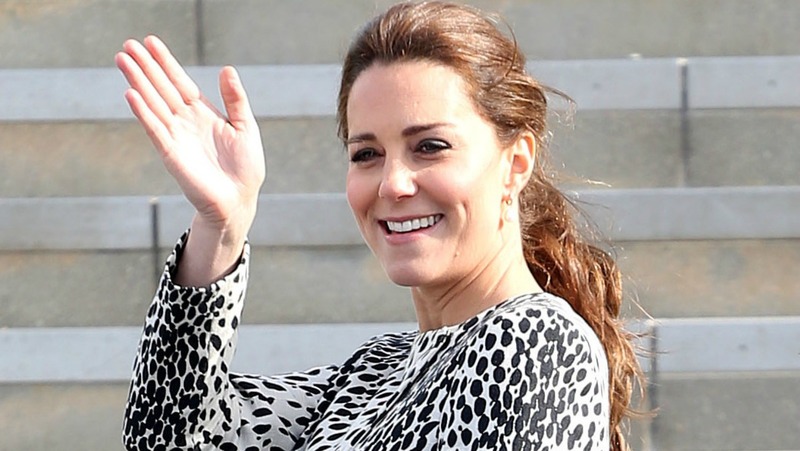 Kate Middleton 5 days overdue: Will she be induced? The royal baby watch has hit a feverish pitch as Kate Middleton is now reportedly five days past her due date. When will the second royal baby make his or her arrival? It could be sooner rather than later, as reports heat up that the duchess may be getting induced soon. Kate Middleton’s reported due date of April 23 has come and gone, which means the duchess is now five days overdue for the birth of her second child. The duchess said she was due “mid to late April,” and you know right about now she is wishing she had said she was due in May so everyone would leave her alone. To be fair, most women don’t give birth on their exact due date (Jill Duggar’s baby was two weeks overdue), and Prince George was also three days late. As the days tick by, however, some experts say Middleton may be getting induced soon. Pat O’Brien, who is a consultant obstetrician and spokesperson for the Royal College of Obstetricians and Gynaecologists, said the duchess may go up to two weeks past her due date before she is induced. Can you imagine Kate’s anxiousness as she waits for the arrival of her baby — and knows the world is impatiently waiting as well? In fact, the hashtag #GreatKateWait was even trending, resulting in some pretty hilarious tweets. Fans are already camped out in front of St Mary’s Hospital, awaiting the royal baby news. This morning, Middleton and Prince William surprised the royal-watchers with coffee, croissants and danishes. The boxes were tied with a pink bow, which immediately got the rumor mill churning that they are expecting a baby girl. Stay tuned for more royal baby updates.